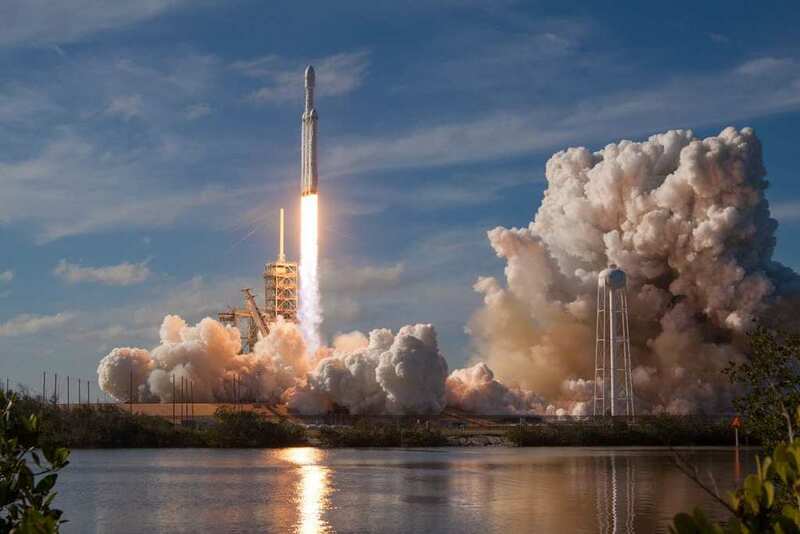 Elon Musk is often in the news for his accomplishments, he is the CEO of electric car company Tesla and the founder of space exploration company SpaceX. He is an incredibly successful businessman and entrepreneur who started his life in Pretoria South Africa before making it big in the States. These are his greatest achievements. Musk actually taught himself computer programing at the age of 12 and moved to Canada at the age of 17 to attend Queen’s University. After transferring to the University of Pennsylvania two years later, Musk graduated with a degree in economics and another in physics. Following college, he embarked on an entrepreneurial career founding his first company, Zip2, in 1995. Four years later he sold that company to former IT giants Compaq for $340 million. Following the sale of Zip2, Musk founded an online payment organization called X.com which grew and later merged with current online payment platform Paypal. 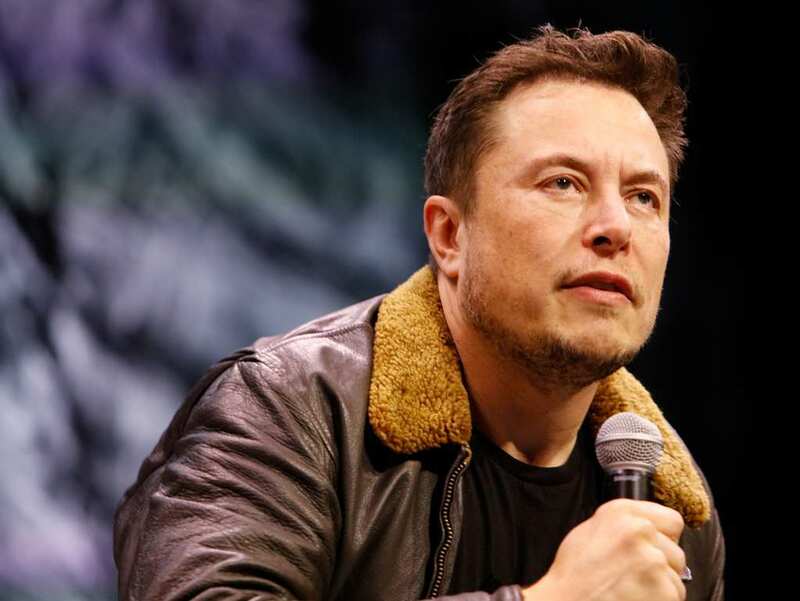 The company grew from strength to strength following the merger and was sold to online retail company eBay for $1.5 billion, of which Musk received $165 million despite being ousted from the board of directors. He had disagreements with the management about the direction to take the company, but despite no longer being a part of the board was the largest shareholder meaning he got a huge payment when the company was eventually sold. Musk clearly had an interest in physics, he graduated from college with a physics degree and began working on a Ph.D. in applied physics. He dropped out of the Ph.D. program after just two days to pursue his entrepreneurial goals, but that interest in science never went away. In 2002 he founded and became the lead designer of SpaceX, a company aiming to make the cost of space travel more affordable and reliable. They are trying to design spacecraft that can take astronauts to Mars, with a goal of flying people to the Red Planet in 2024. Musk intends on establishing a colony on Mars, with an approximate population of 80,000 by 2040. Tesla was already a company before Elon Musk was on the scene, but he rescued it from the brink of liquidation following the global financial crisis in 2008. Musk stepped in to assume the leadership of the company and soon set about making it one of the most progressive and forward-thinking automotive companies in the world. Focused on bringing entirely electric vehicles to the masses, Tesla, with Musk at the helm, has a growing share of the car market and is all set to release their latest car, the Model 3. The Model 3 has a long waiting list of customers as people have already made down payments to reserve their car on release day. Tesla took the unusual step of offering their manufacturing patents to anybody willing to use them in good faith, as Musk claimed the automotive industry was years behind his company when it came to electric vehicles. At the age of just 47, Elon Musk has already achieved a great deal, but if his plans for the future turn out the way he hopes, then he will continue to achieve more than many people can even dream of. He has plans to integrate artificial intelligence with human brains as well as safely developing artificial intelligence in a way that benefits society. He is something of a revolutionary and has proven that our only limits are our imaginations.